We put together a complete list of the most interesting websites, guides, tools and online resources in the coworking industry. While our blog is positioned to answer all the questions anyone might have about coworking-related topics, we envision this as an up-to-date directory; therefore, we welcome suggestions on how to grow or improve this list. Just reach out to content@coworkingresources.org. Coworking Google Group—pose any question and get it answered by an expert. Over 6,000 topics to date, and counting! Coworking Business Guide—our own guide on how to plan, launch and scale a coworking business. Already dowloaded by thousands of users. Coworking Wiki—exhaustive collection of coworking resources. 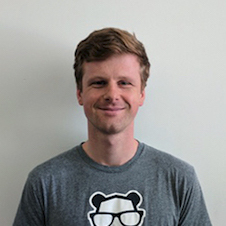 Coworking Blog Alex Hillman—helpful blog posts written by the coworking expert, Alex Hillman. DeskMag—magazine about coworking, its people and spaces. 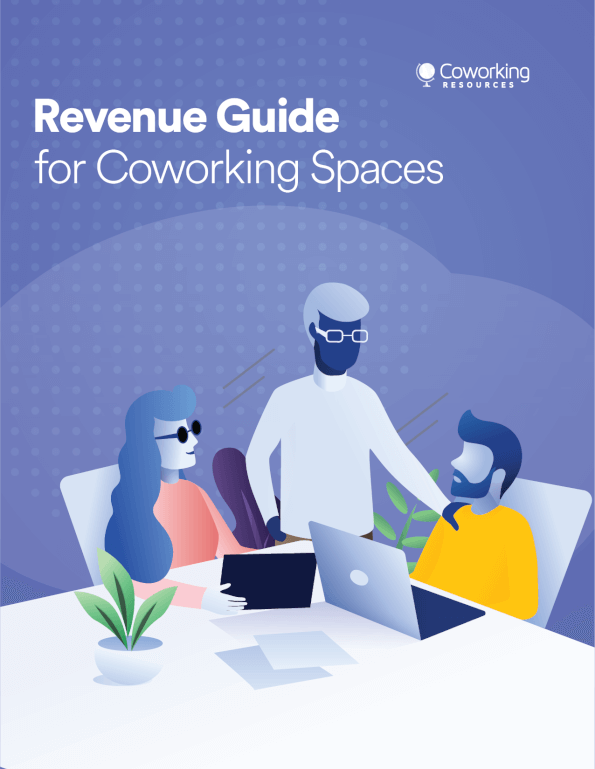 Coworking Handbook—a guide for coworking owners and managers written by Ramon Suarez—we wrote a review about the Coworking Handbook. Coworking Slack Group—a Slack Group where all topics related to coworking can be promptly discussed. Here we'll include a comprehensive list of anyone pushing the industry forward. 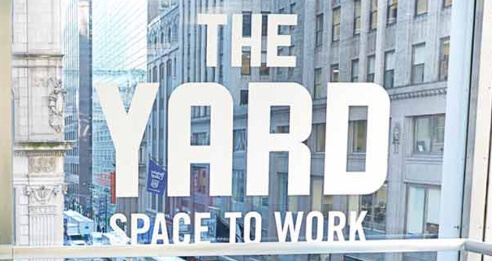 Best Coworking Spaces in the U.S.
USA: GCUC the largest coworking organization in the U.S.
Let us know if you have any valuable additions to our lists or new topics you want us to cover!